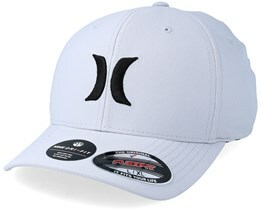 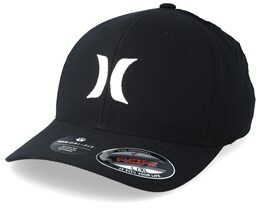 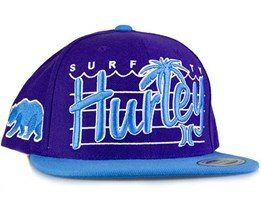 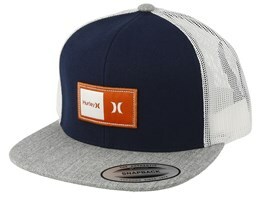 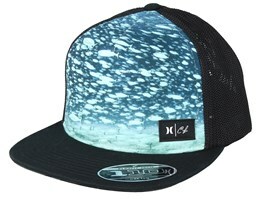 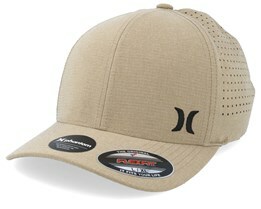 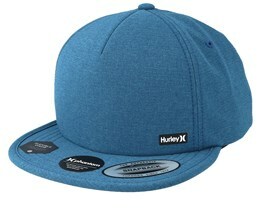 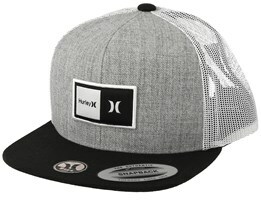 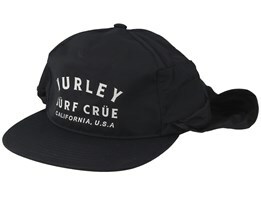 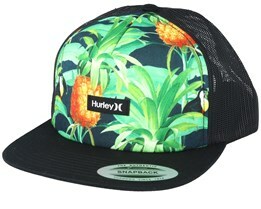 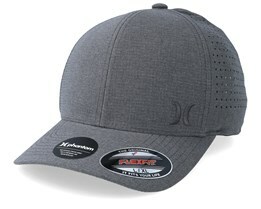 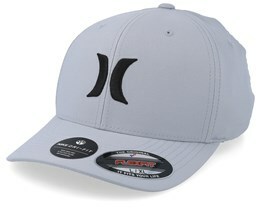 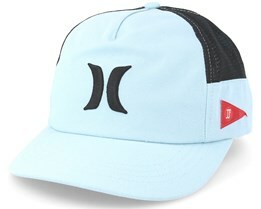 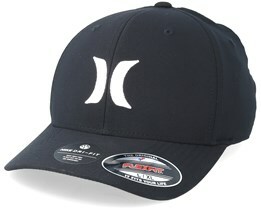 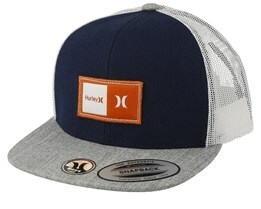 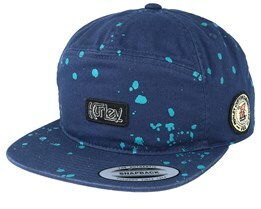 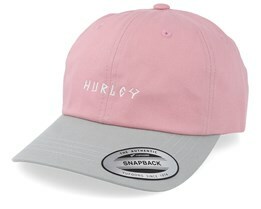 You can buy a Hurley hat here. 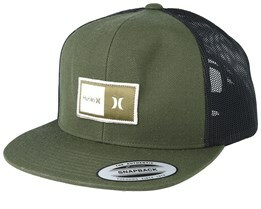 A brand with strong influences from surfing and skateboarding which has given us many beautiful hats for many years. 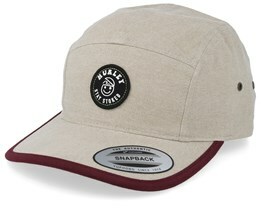 Hurley has a history spanning over 30 years and was started in California by Bob Hurley. 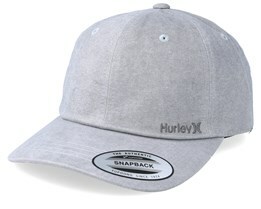 A brand that came to be very popular, and for those of us who love the caps so you cannot deny that Hurley makes caps with quality. 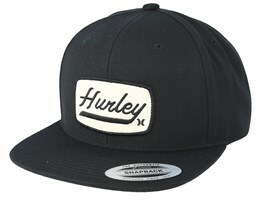 Hurley has a large team of pro-riders in both surfing and skateboarding. This is a sign of Hurley's popularity and also a big reason for the journey to the big brand they are today. 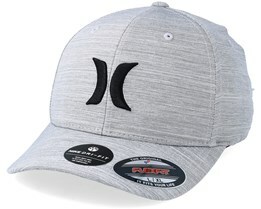 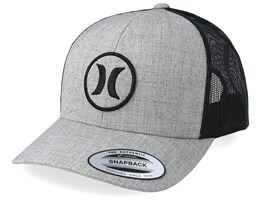 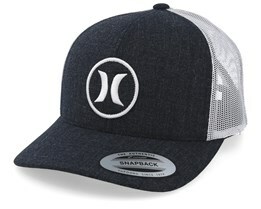 Hurley is rooted in surf sport, giving their caps a very beautiful aura, something that also influences Hurley Hats and makes them popular. 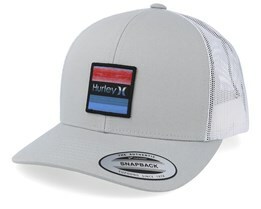 Find your Hurley cap, and we will ship it to you directly.